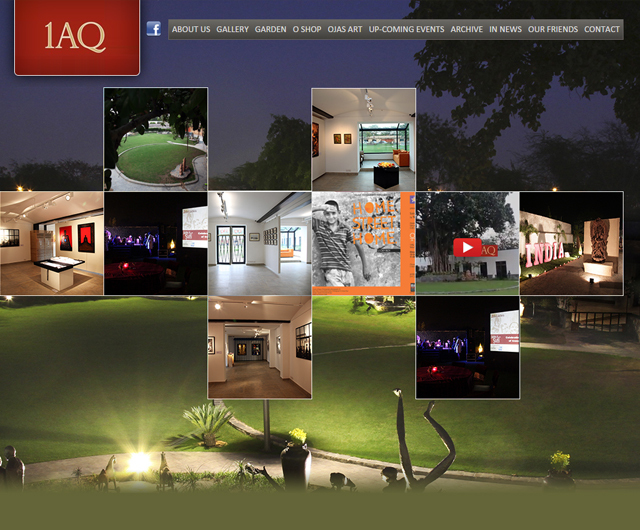 Client: Pennywise Films Skills: HTML, CSS, PHP, Mysql, Online Marketing Url: http://www.pennywisefilms.com Pennywise Films is a Delhi based Film Production Company provide services Corporate Films, Ad Films, Video Production Services Social Films, Event Shoots, Film Production, Documentaries, Post Production and other technical services. 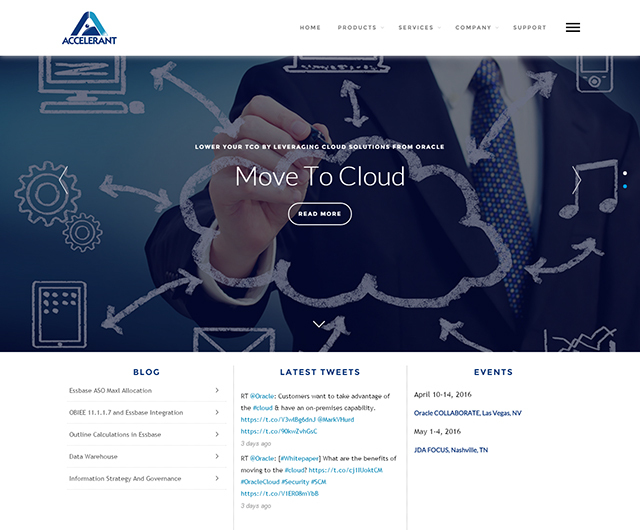 Client: Accelerant Skills: SEO, Digital Marketing , Server Support, Website Maintenance Url: http://accelerant.com/ Accelerant’s vision is to consistently create lasting value through relationship with our customers, partners and employees. 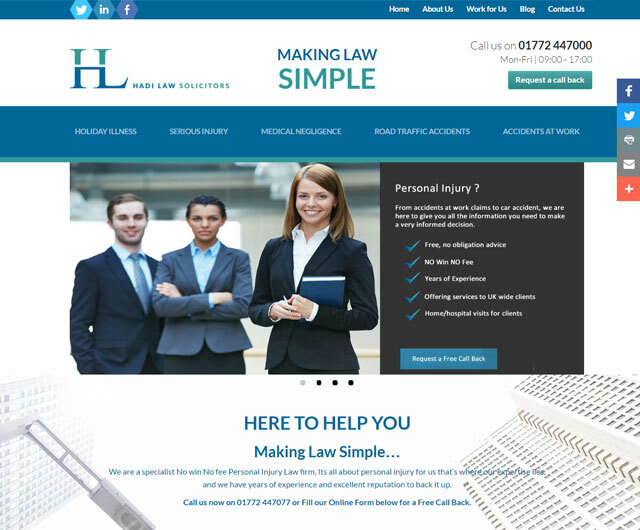 Client: Hadi Law Solicitors Skills: Website Maintenance Url: http://www.hadilaw.com/ Hadi Law Solicitors is a specialist Personal Injury Law firm, Its all about personal injury for us that’s where our expertise lies, and we have years of experience and excellent reputation to back it up. Client: 1aq Skills: SEO, Digital Marketing , Server Support, Website Maintenance Url: http://1aq.com Yokohama, the world’s 8th largest tyre manufacturer started the digital marketing back in 2013 to have a brand presence in Indian market. 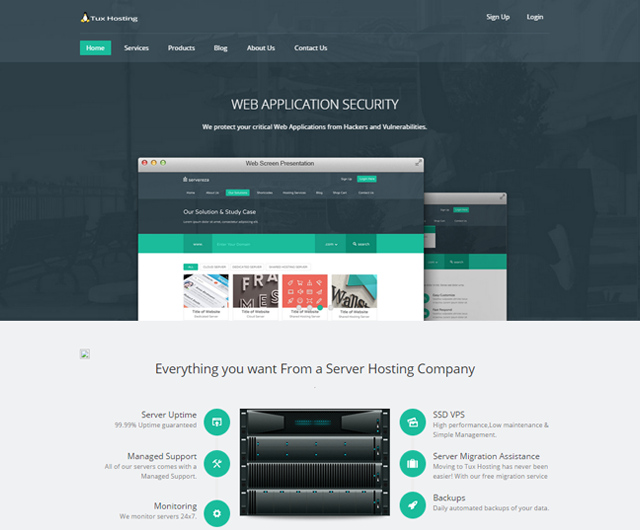 Client: Tux Hosting Skills: LAMP (Linux/ Apache/ Mysql/ PHP) secure setup, Web Application Security, Server Security, CMS security Url: http://www.tux-hosting.com Tux Hosting provieds customized security solutions to its customers for Web Application , Databases, Servers, CMS.Tux Hosting also provide Secure & Cheap Web hosting.